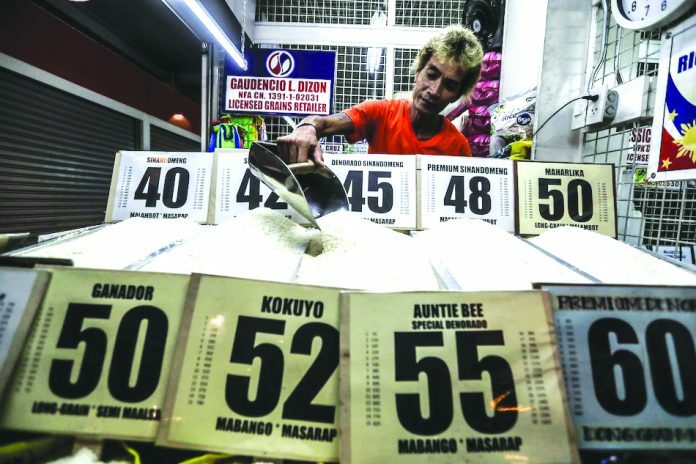 MANILA – The government will require retailers to sell cheaper regular and well milled commercial rice or their license to sell rice will be revoked, Trade secretary Ramon Lopez said. “The NFA [National Food Authority], DTI [Department of Trade and Industry], PNP [Philippine National Police], NBI [National Bureau of Investigation], nagkausap-usap kami sa command conference. 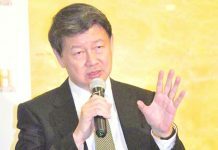 At ‘yung NFA may ilalabas na regulation, na ‘yung retailers sa palengke dapat magbenta ng non-premium at non-fancy commercial rice, ‘yung regular lang at well-milled na P38 to P41 pesos per kilo,” Lopez said. “Napansin kasi natin bakit tumaas? Kasi nawala rin ‘yung mga regular at well-milled commercial rice. Puro premium at fancy na lang ang binebenta na P44 to P45 per kilo [ang presyo]. 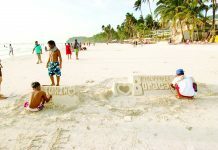 Kung ‘di nila gagawin, matatanggalan sila ng lisensiya,” Lopez added. 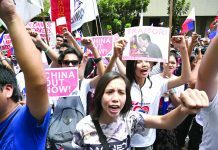 Likewise, Lopez said that 4.6 million sacks of state-subsidized and cheaper NFA rice will be made available nationwide and that NFA rice will also be sold in supermarkets. The NFA rice is just priced at P27 to P32 per kilo. Its shortage in recent months due to the delayed importation of NFA rice has driven up rice prices and left the public lining up for hours in markets just to buy the cheaper NFA rice.